The easiest way to keep your entryways and outdoor smoking areas beautiful and clean is to encourage smokers to dispose of unsightly cigarette butts on their own. 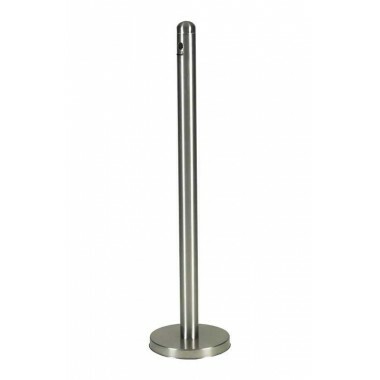 Smoking/Cigarette Urns are perfect for restaurants, bars, hotels, and convention centers. Cigarette urns are attractive an inconspicuous. They are designed to withstand the elements while keeping smoke and smoldering butts away from non-smoking areas. myBoelter’s representatives can help you choose a cigarette urn that will help you keep your grounds free of litter and fumes, and project a professional image to visitors and staff.